The first global conference organised by the Platform for Collaboration on Tax (PCT) was held in New York from the 14th to 16th February, 2018. CATA was among the several international and regional tax organisations that participated at the conference. 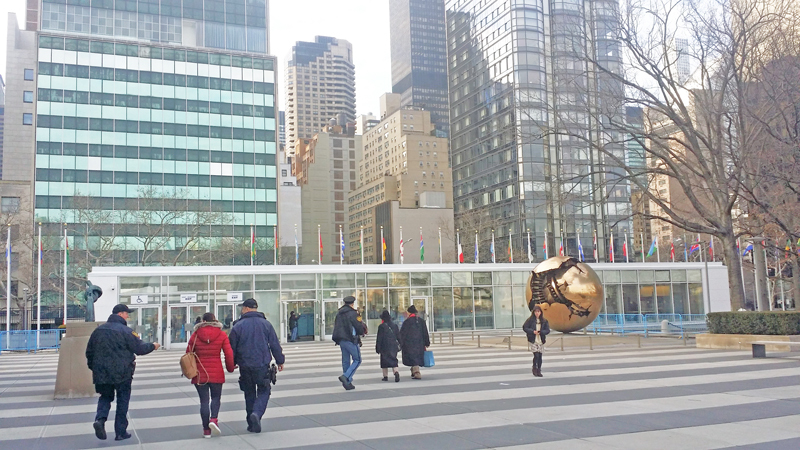 The conference, whose theme was ‘Taxation and Sustainable Development Goals’, was hosted at the United Nation Headquarters and was attended by over 400 delegates from 102 countries. A number of side events were also held where delegates discussed various issues ranging from capacity building in tax administration in the context of the Tax Inspectors Without Borders (TIWB) and the Addis Tax Initiative. Further information about the conference.